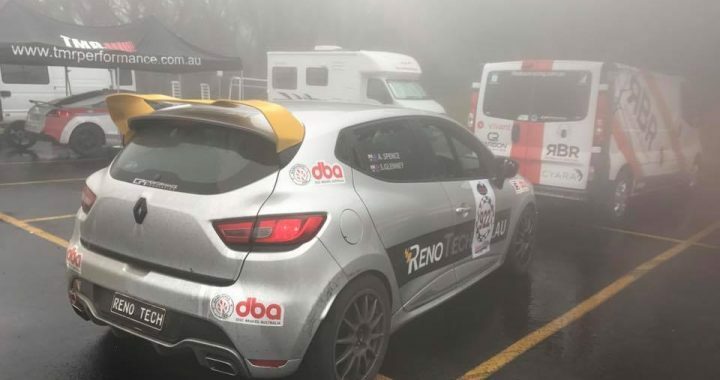 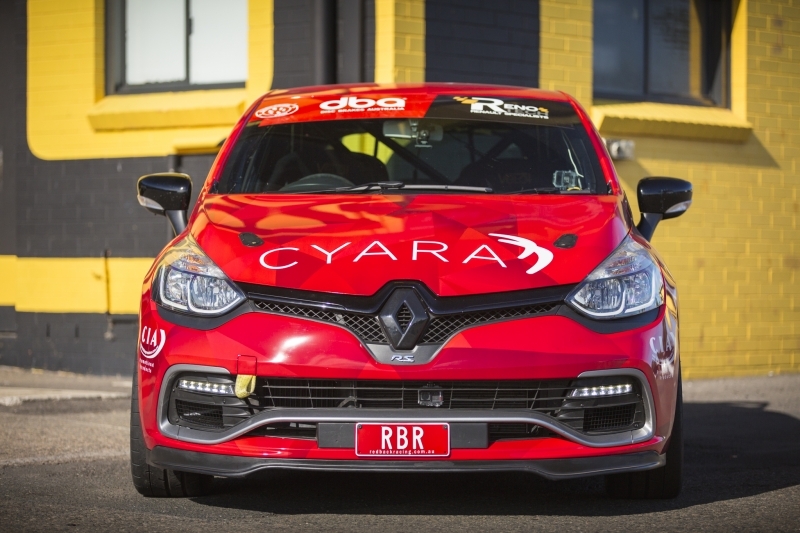 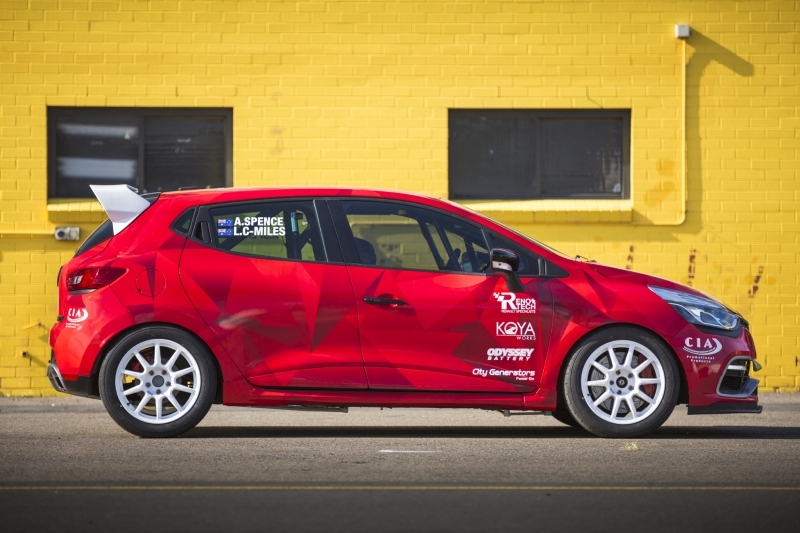 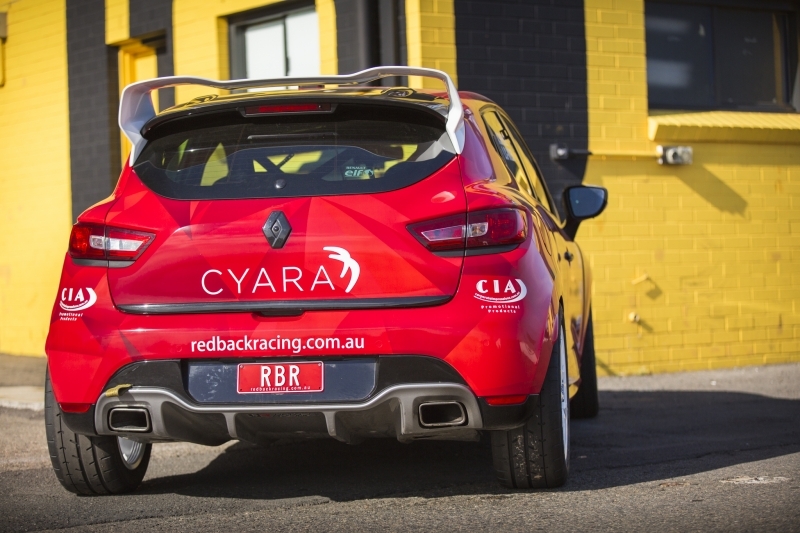 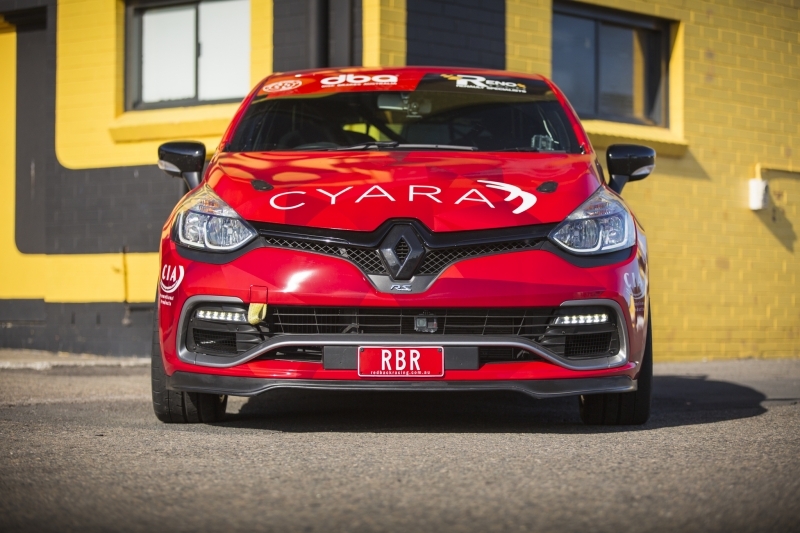 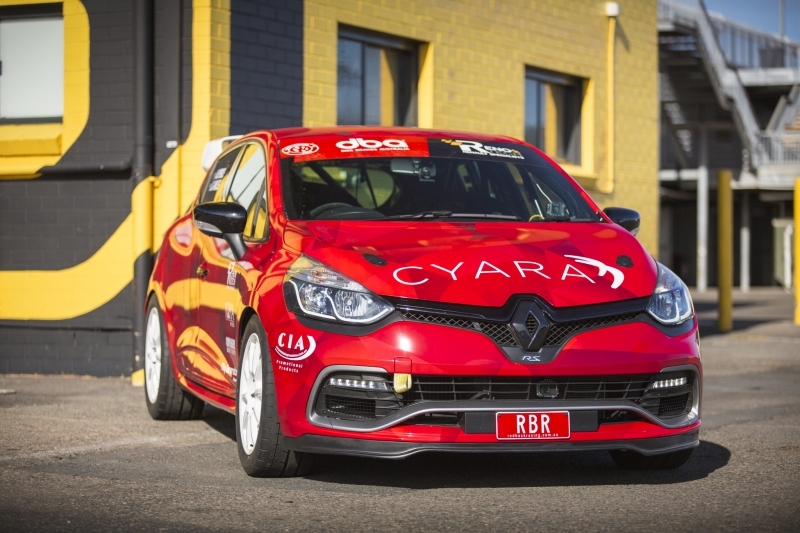 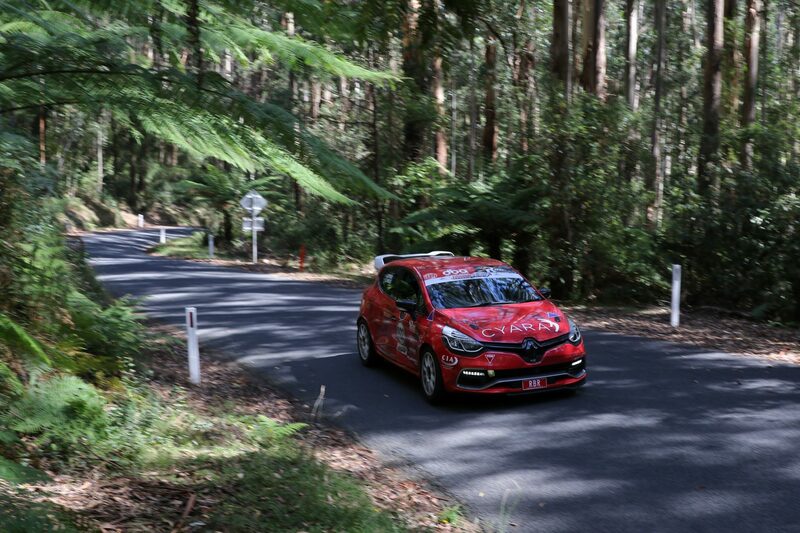 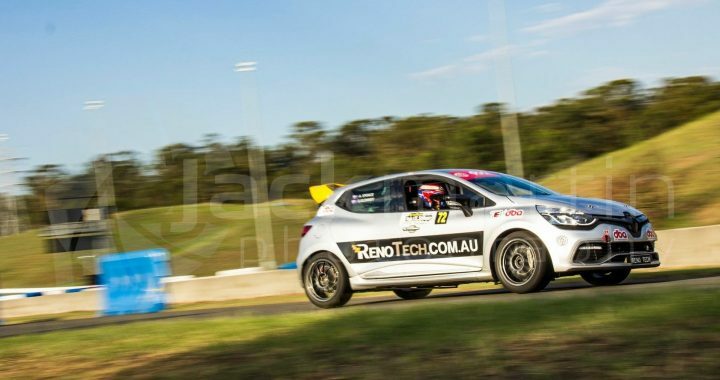 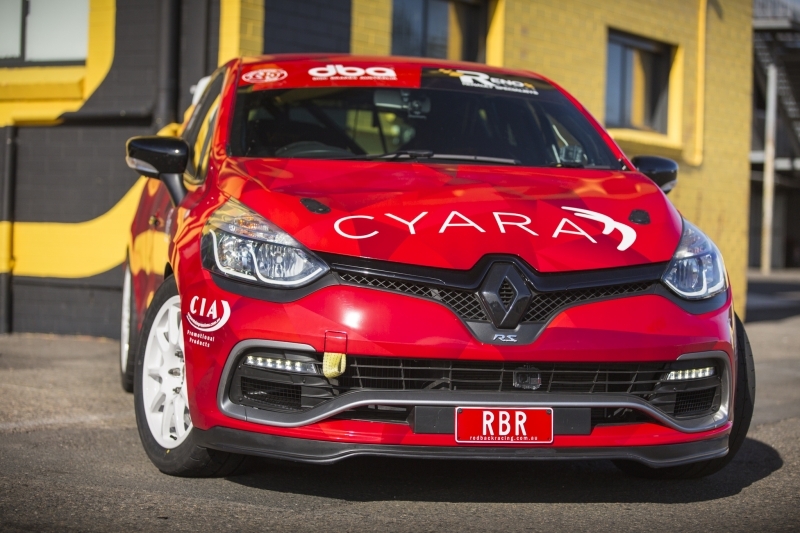 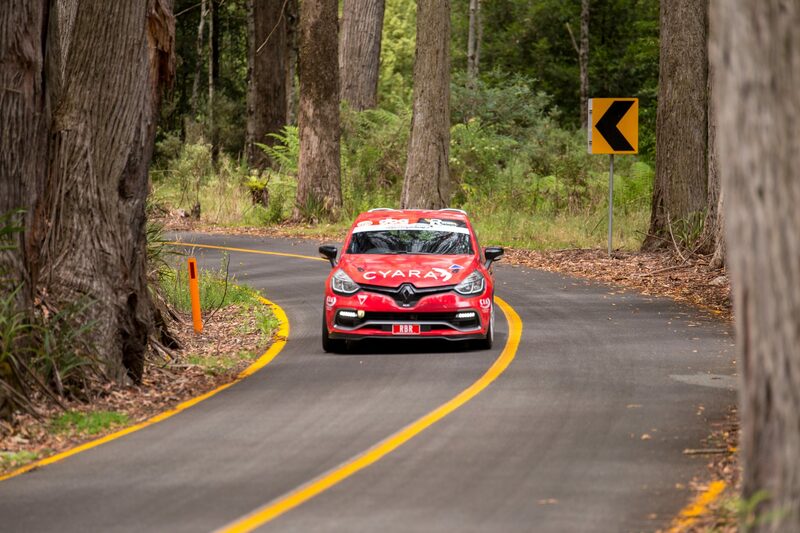 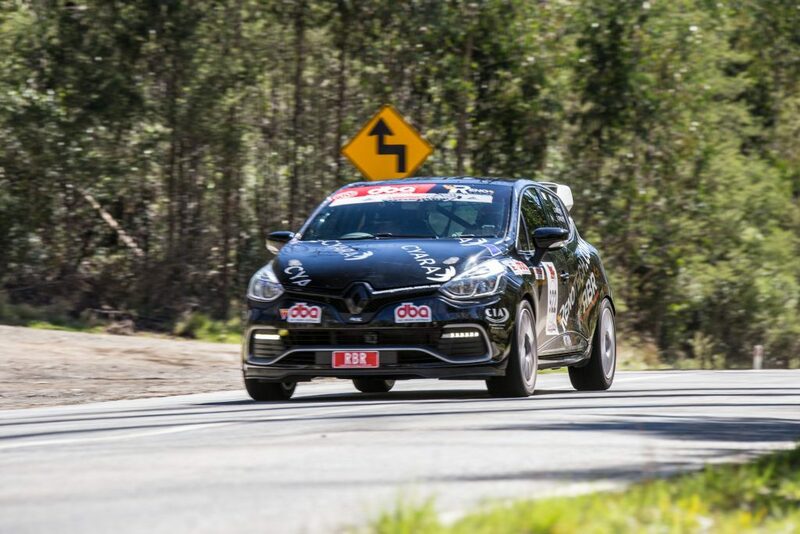 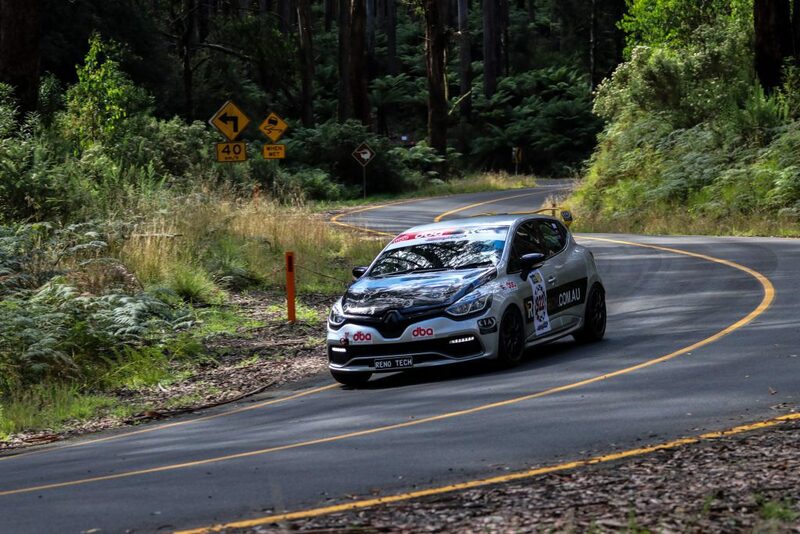 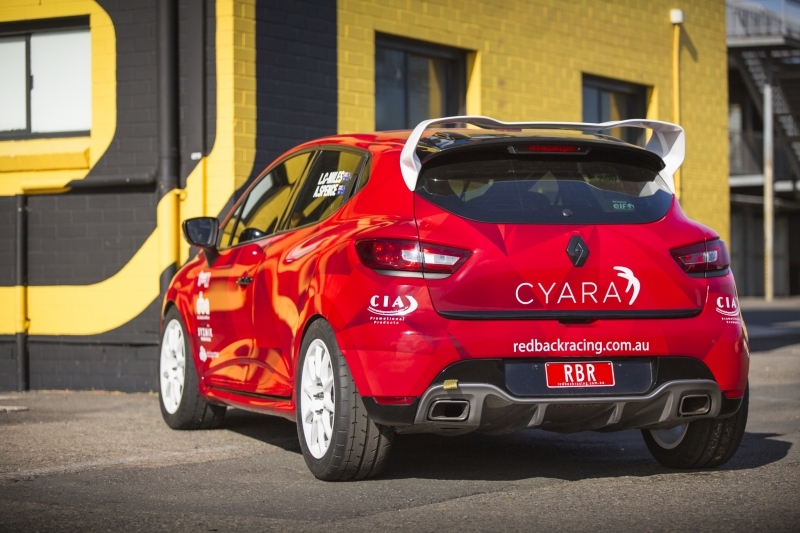 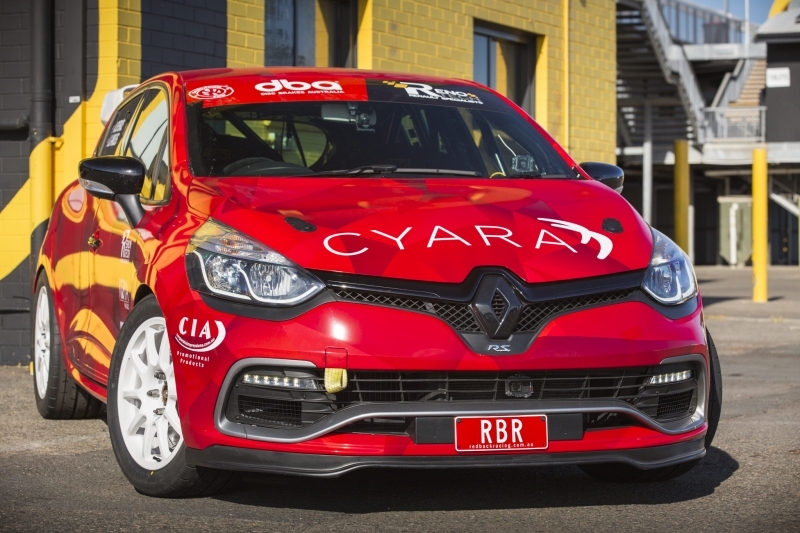 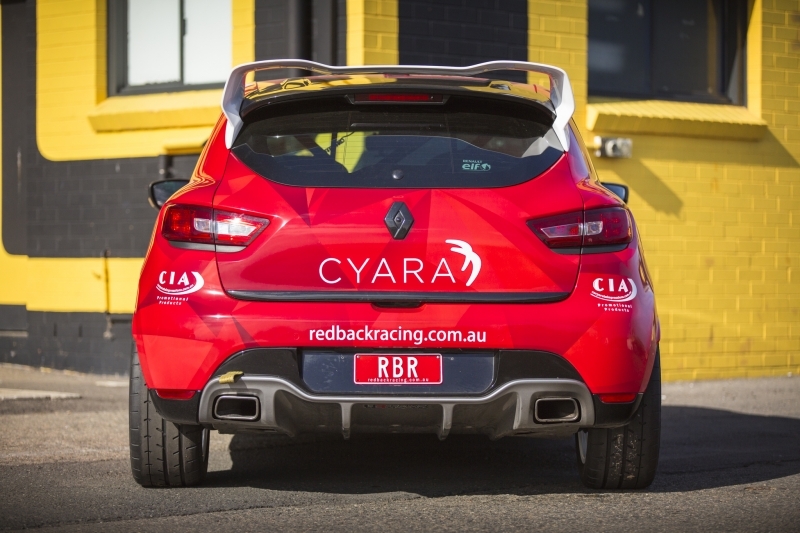 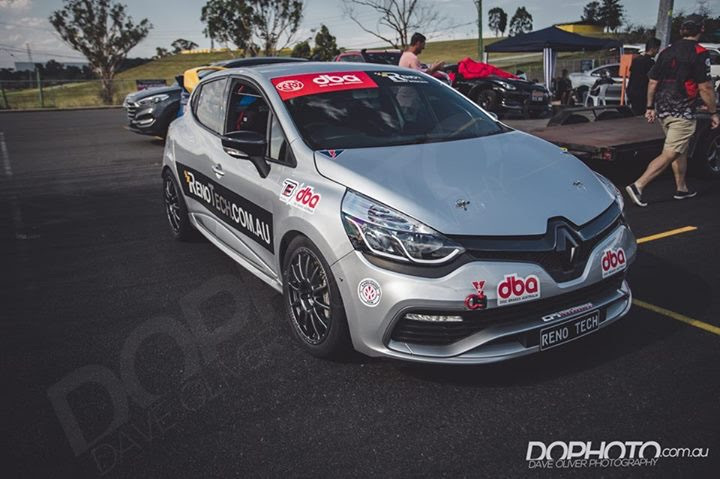 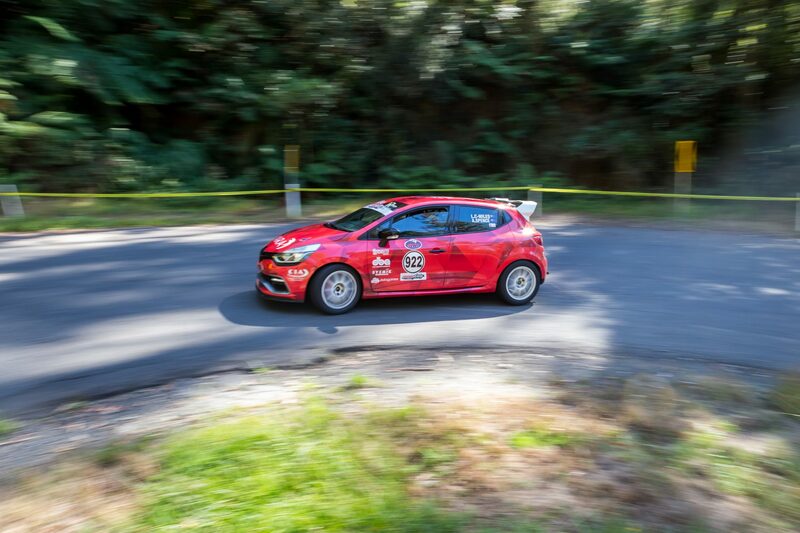 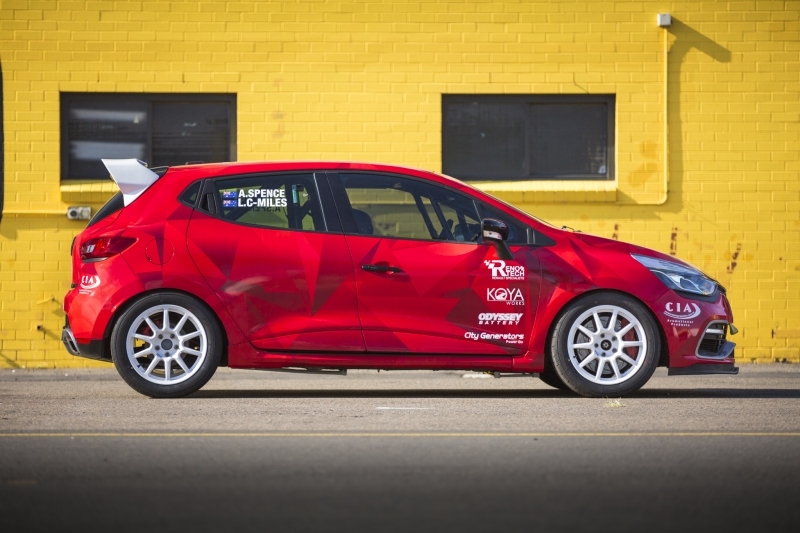 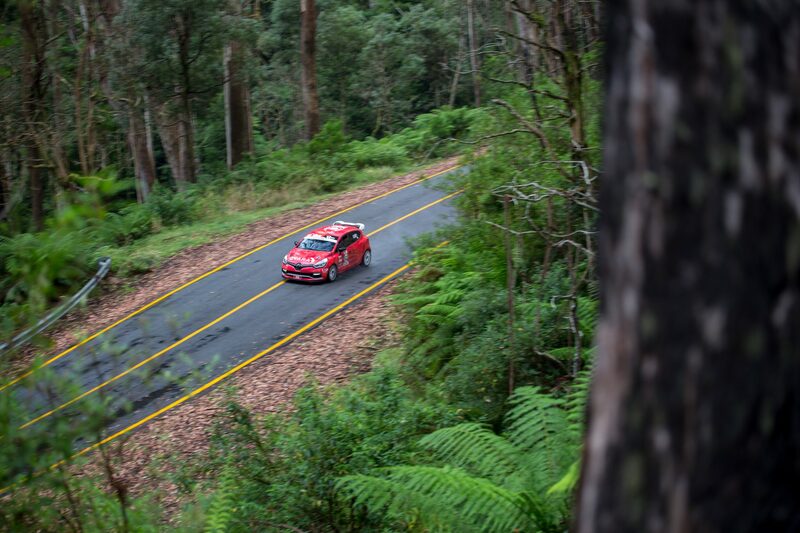 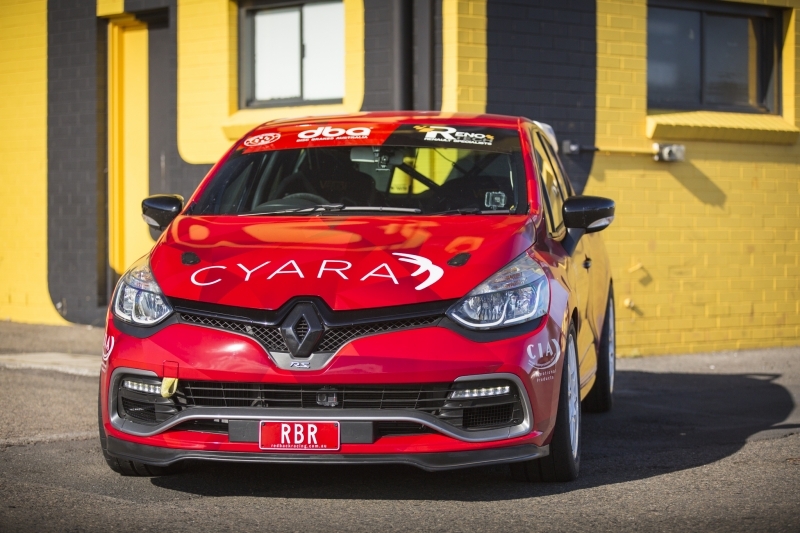 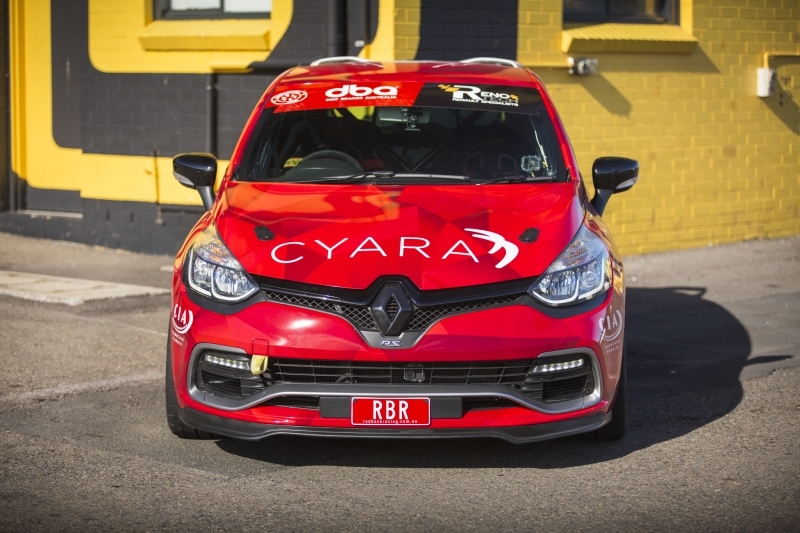 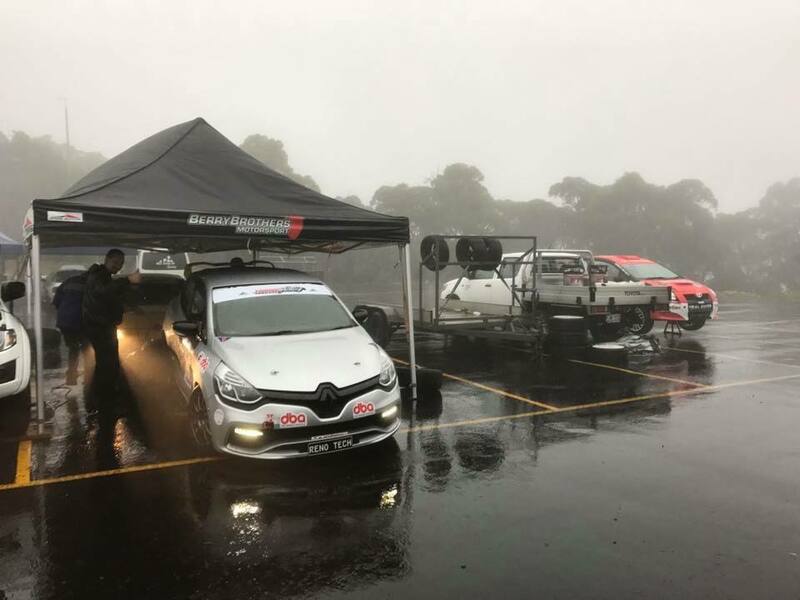 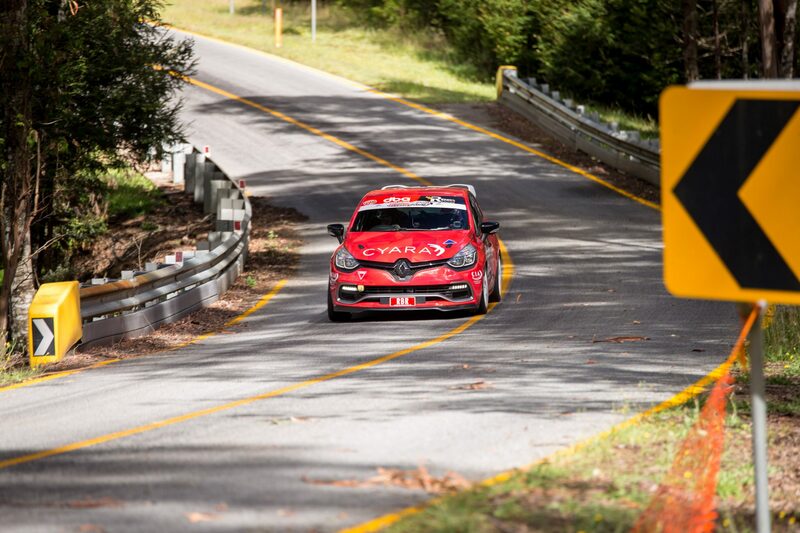 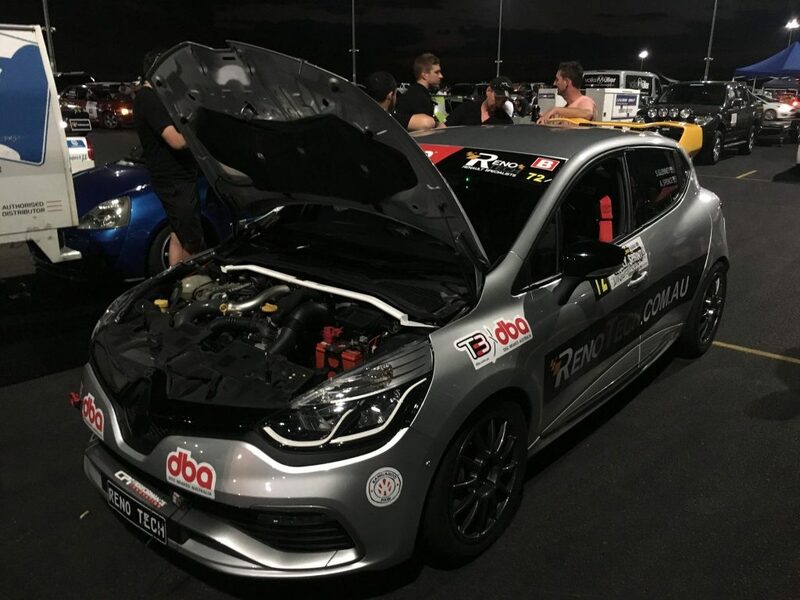 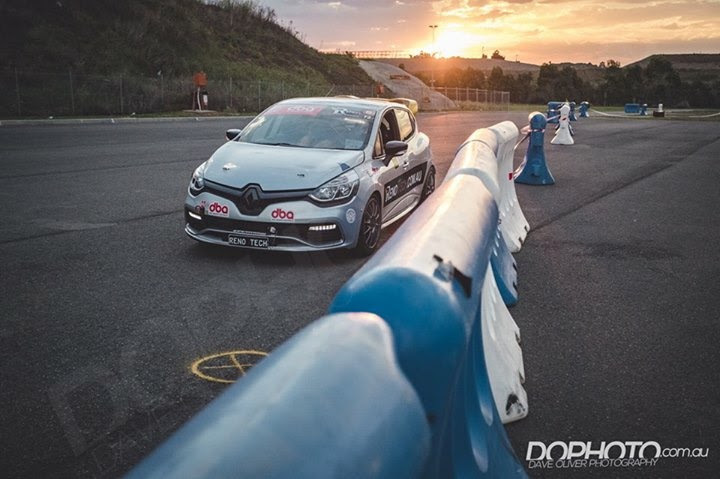 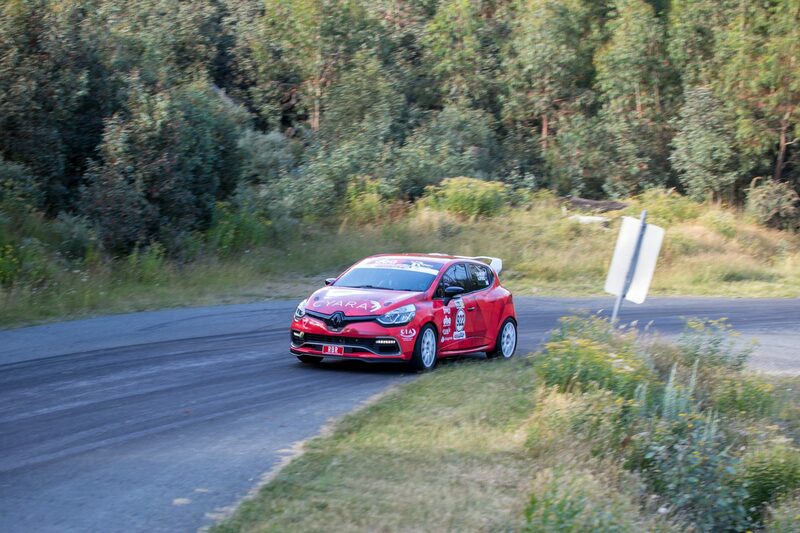 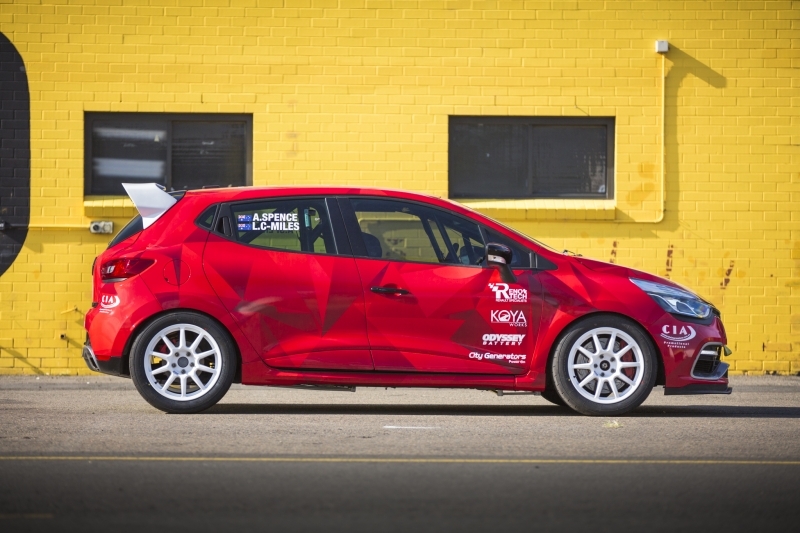 This week the team at redbackracing took the new Clio for a night of testing, in the teams first entry at the North Shore Sporting Car Club (nsscc.com.au) third round Twilight Rally. 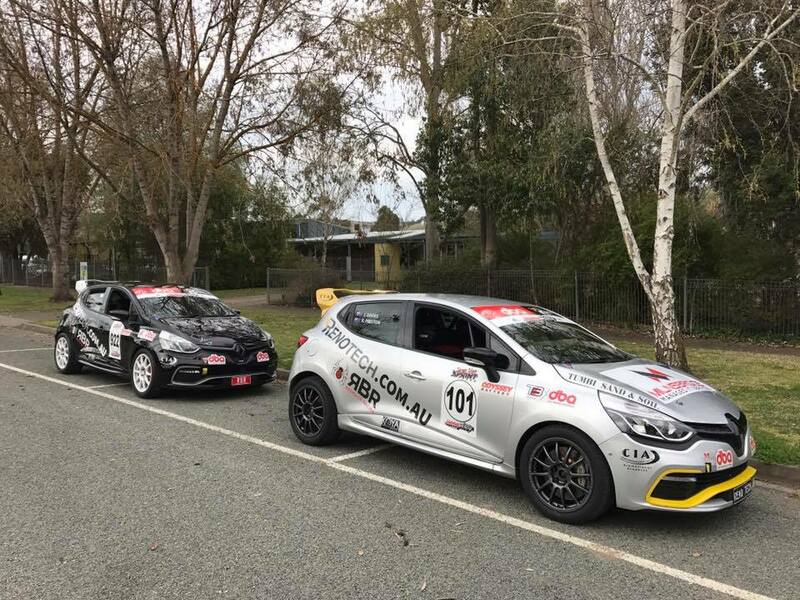 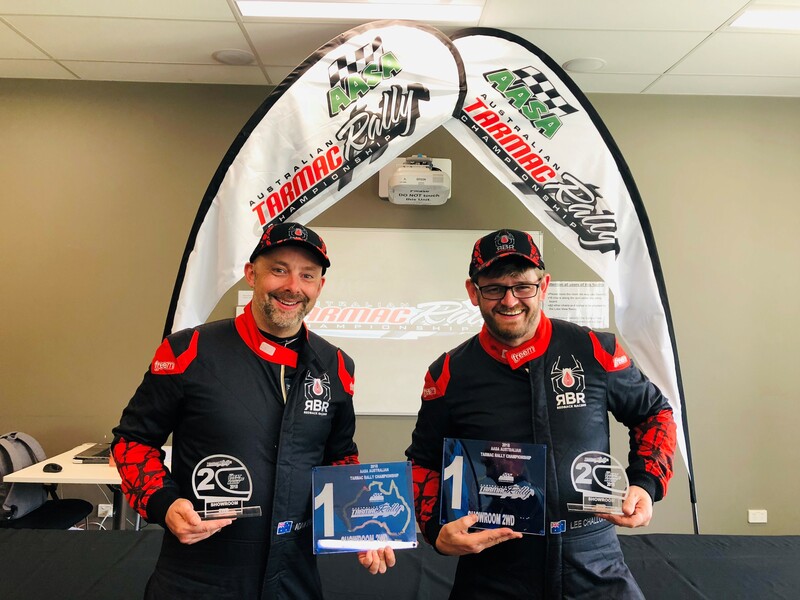 NSSCC host four rallies at Eastern creek over the summer nights, whereby each entrant gets up six runs of a 3.5km tarmac rally stage around Eastern Creek. 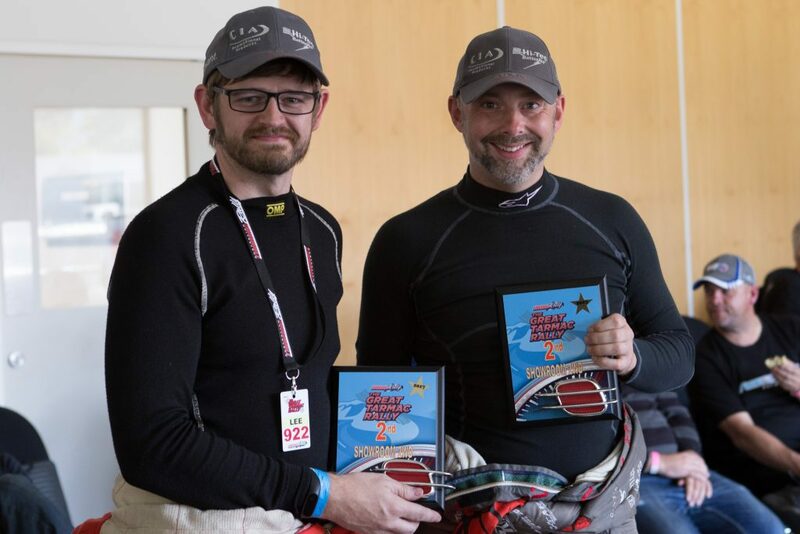 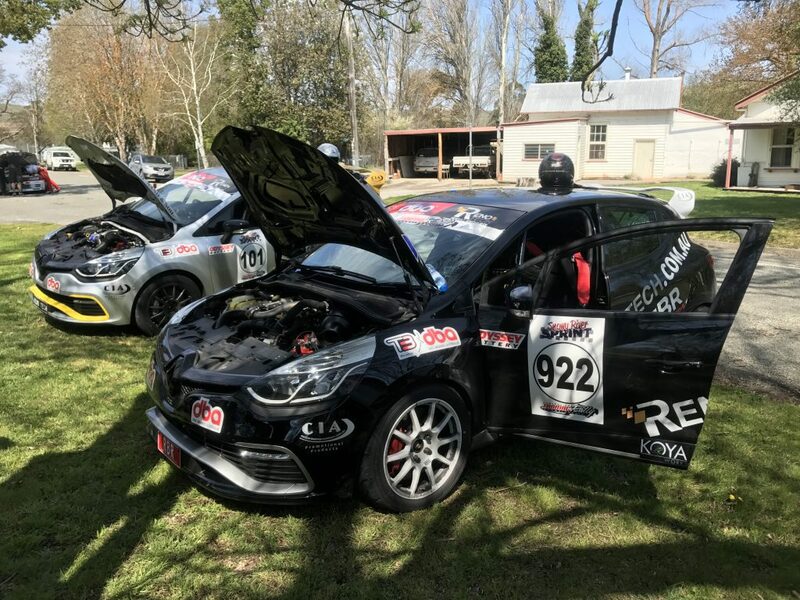 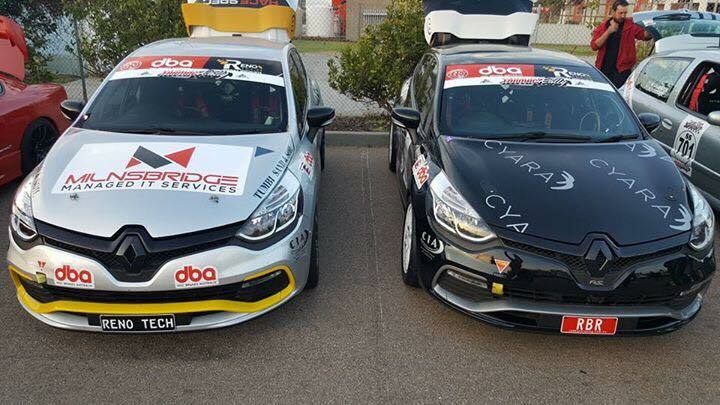 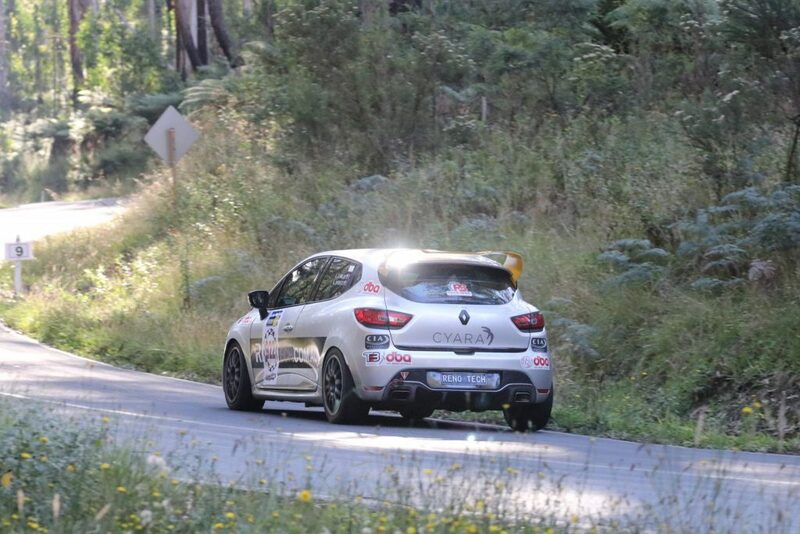 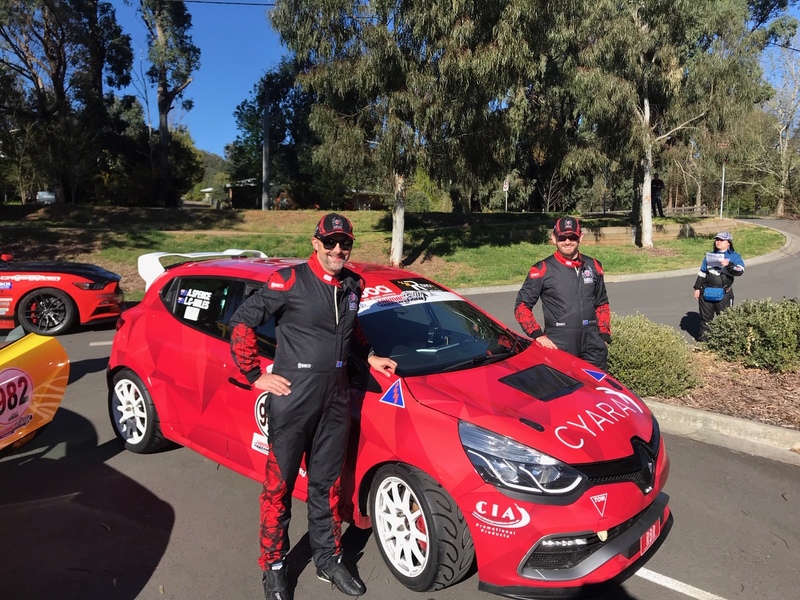 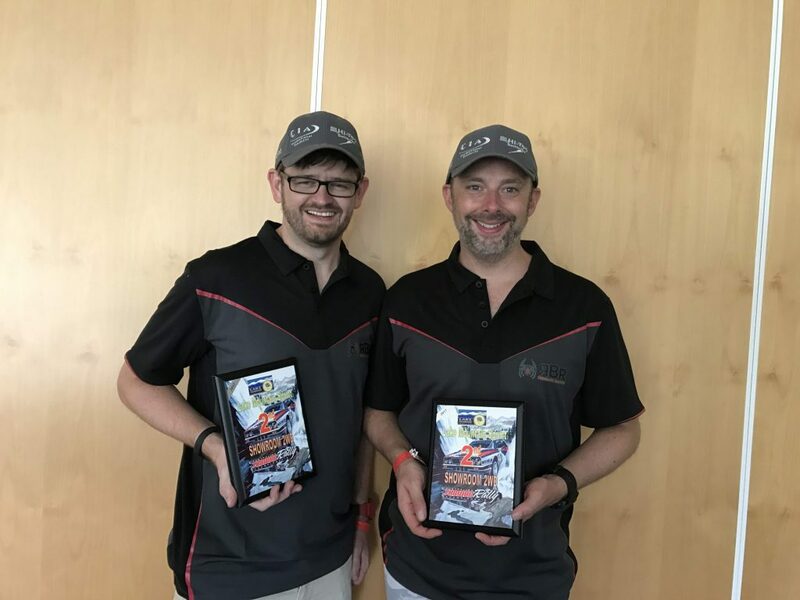 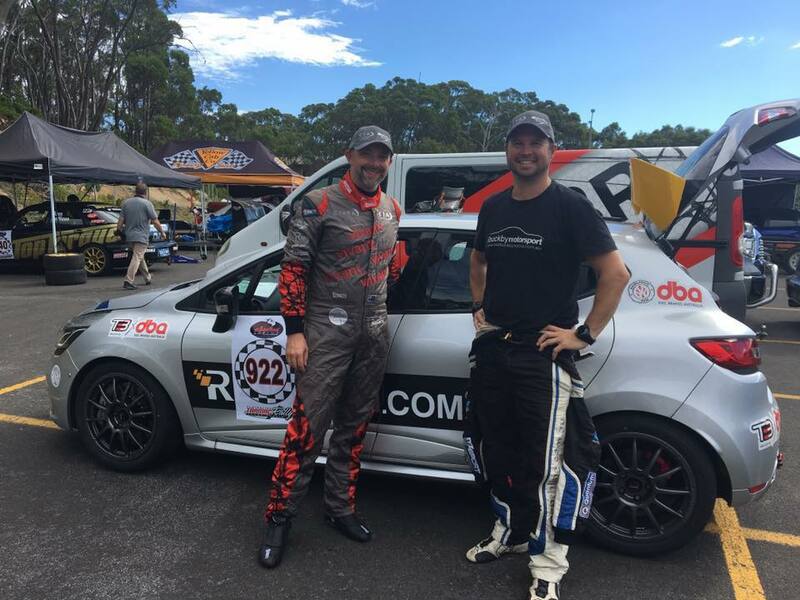 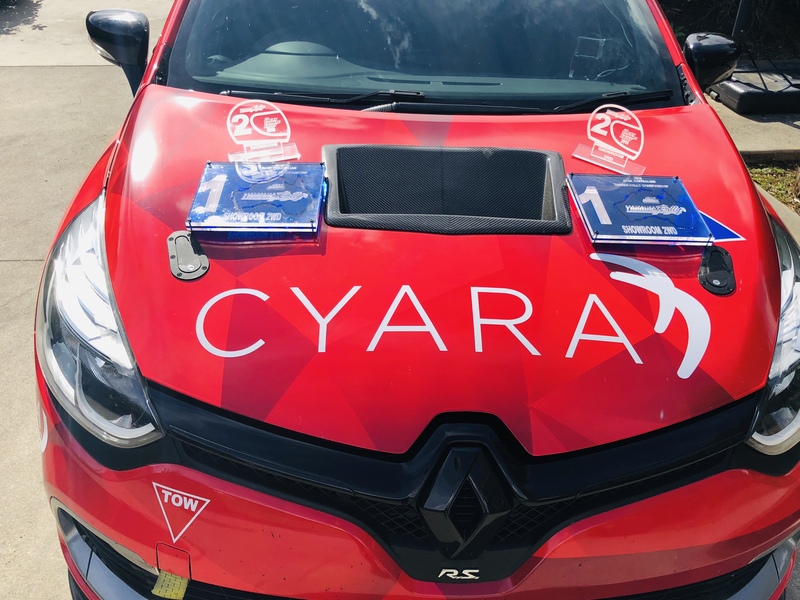 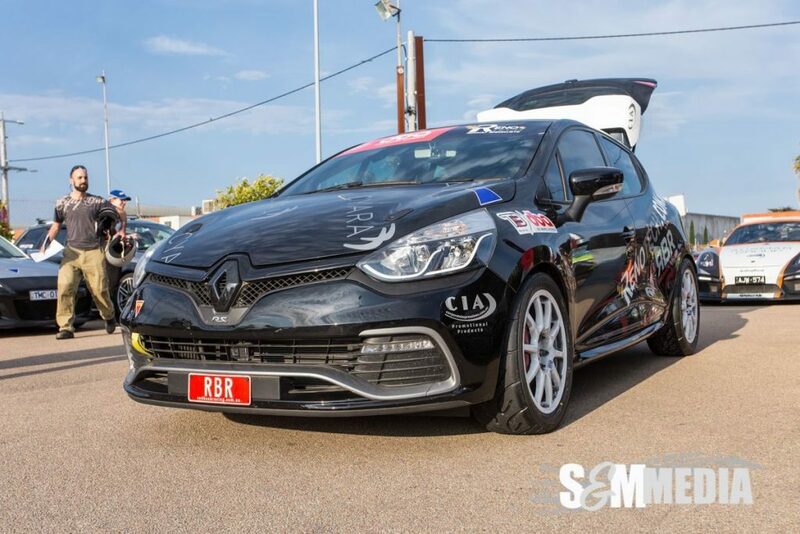 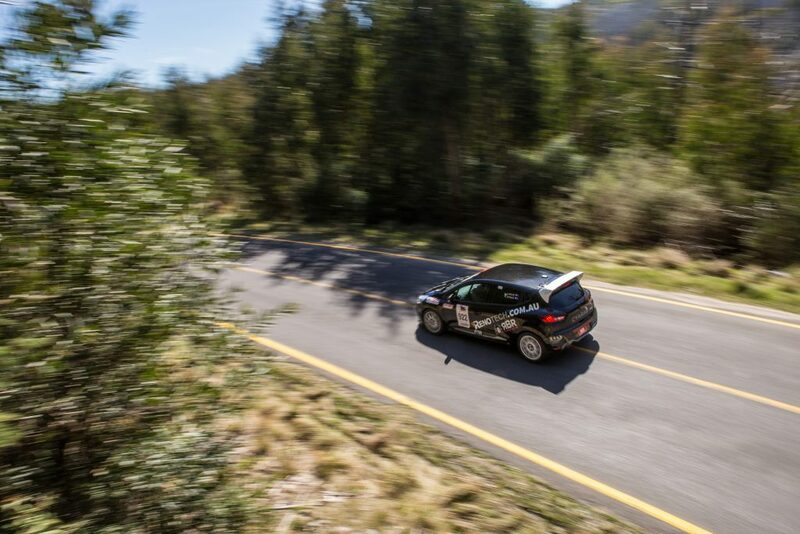 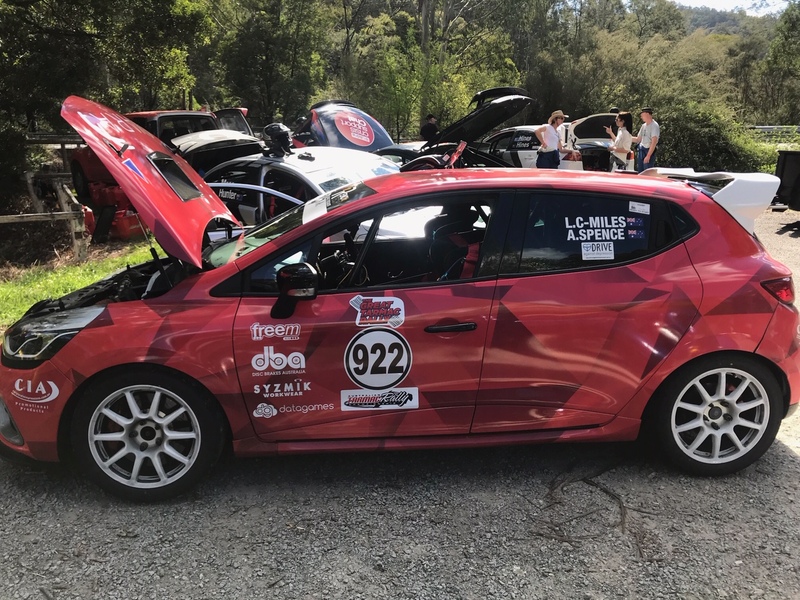 Adam Moore (long time redbackracing friend and test driver) along with navigator Lee Challoner-Miles, improved through each stage run and put the Clio through its paces. 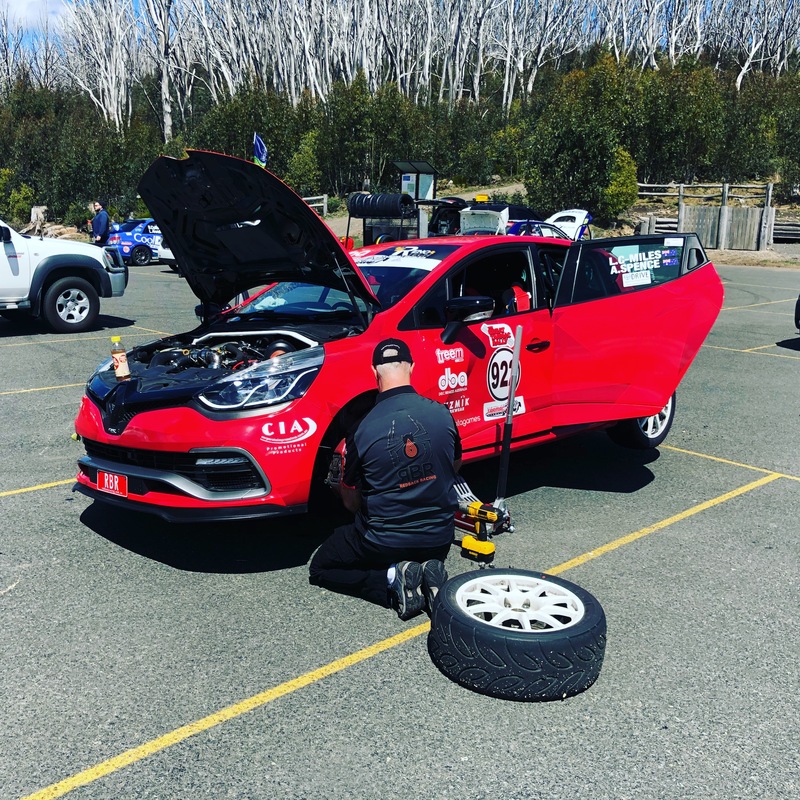 Renotech support team members Julian and Miles were on hand to help setup the CLio through each run. 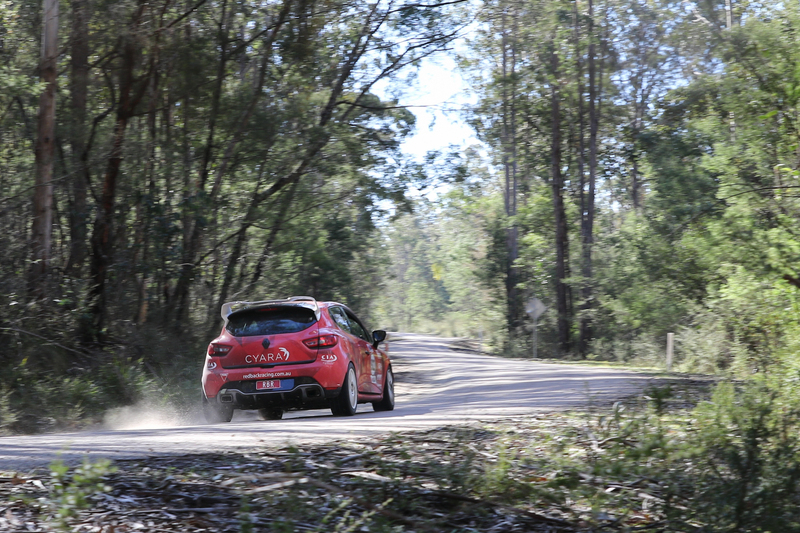 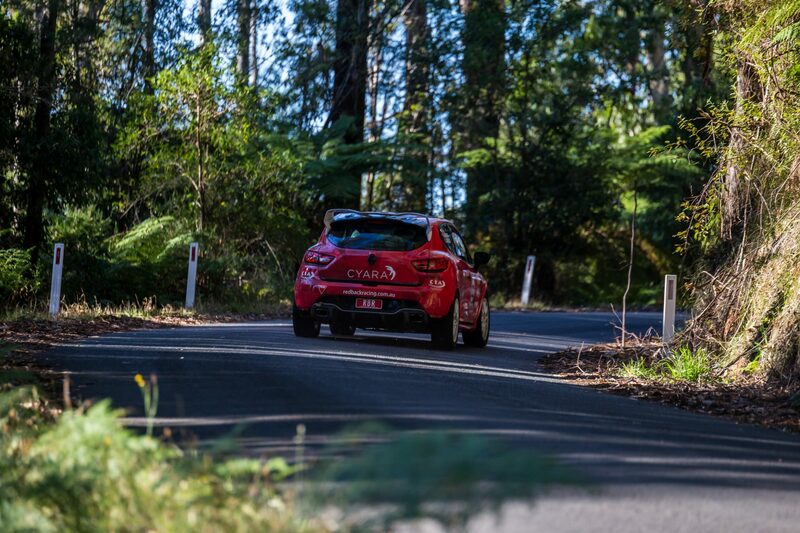 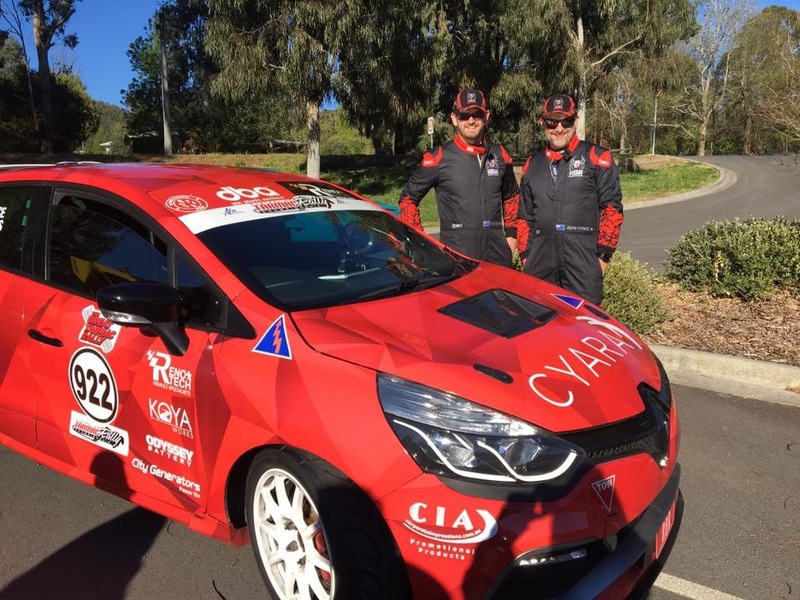 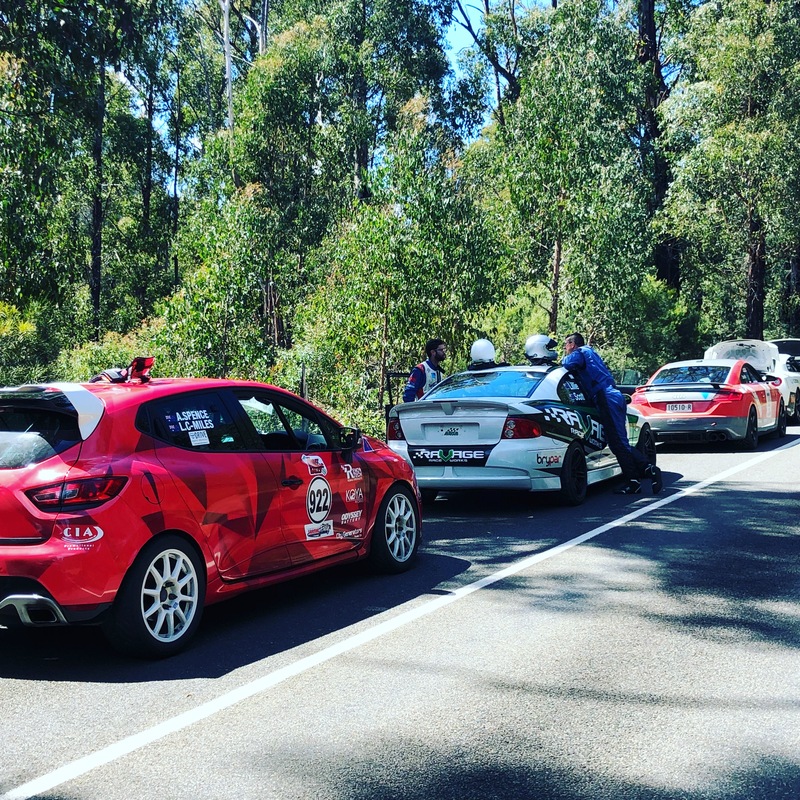 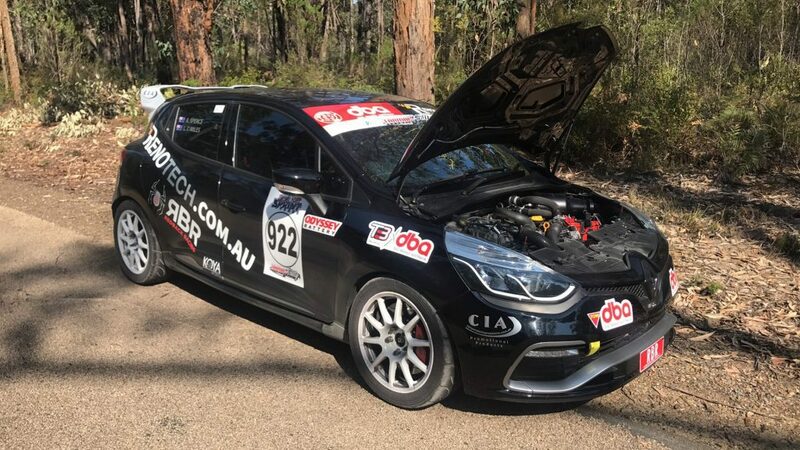 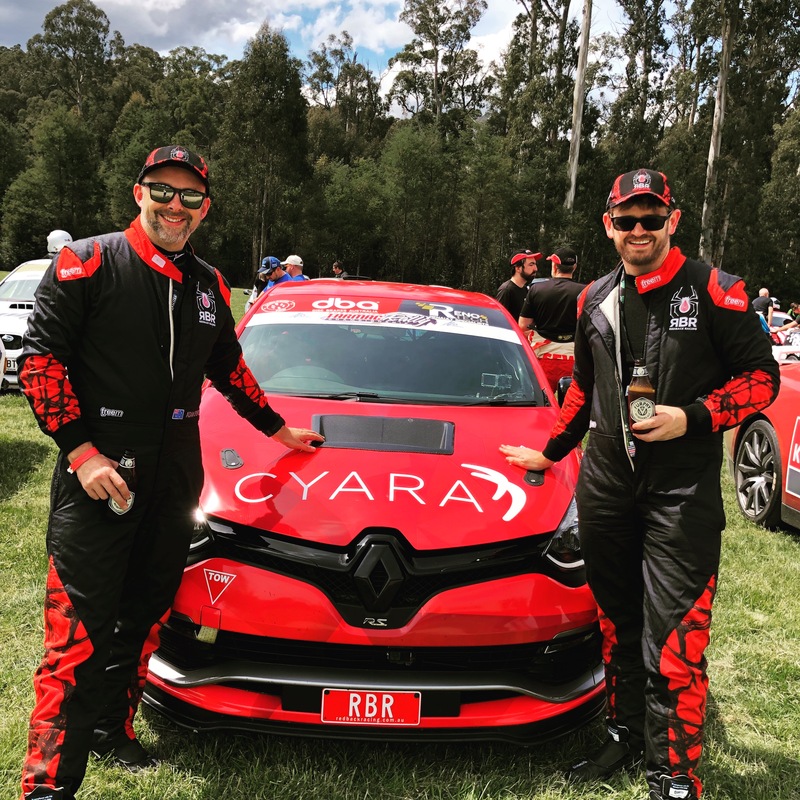 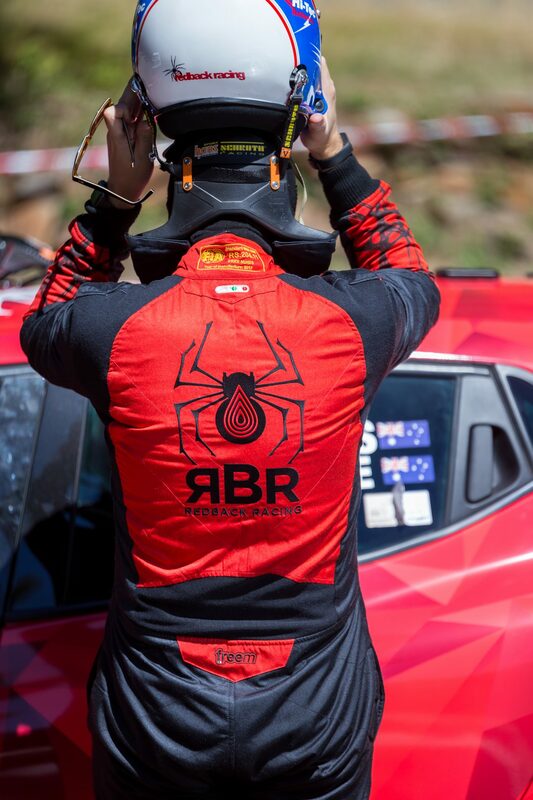 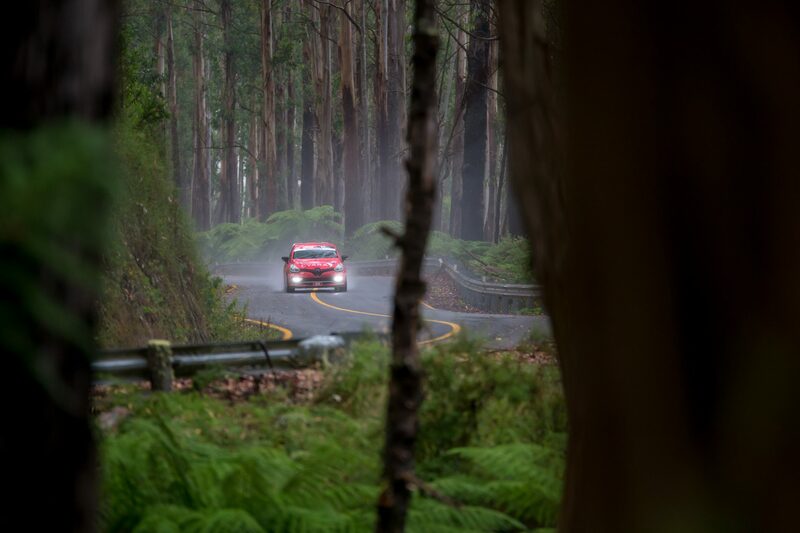 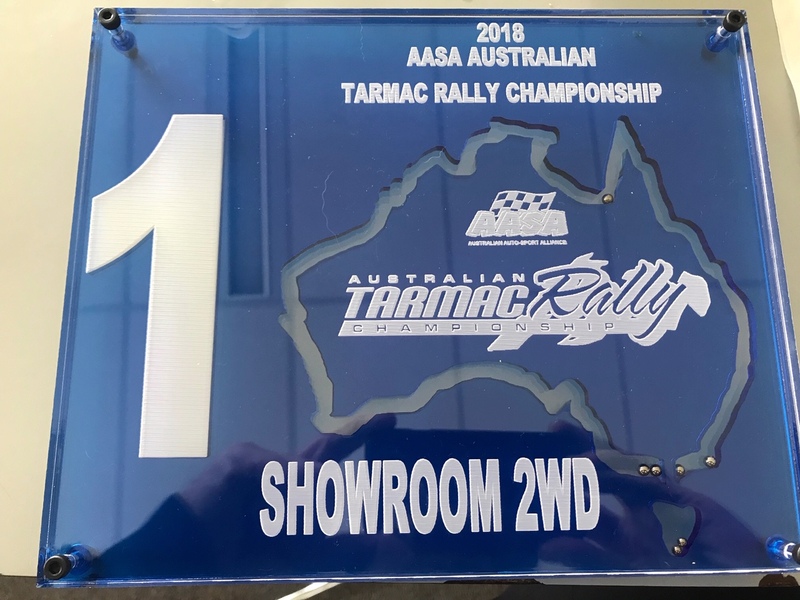 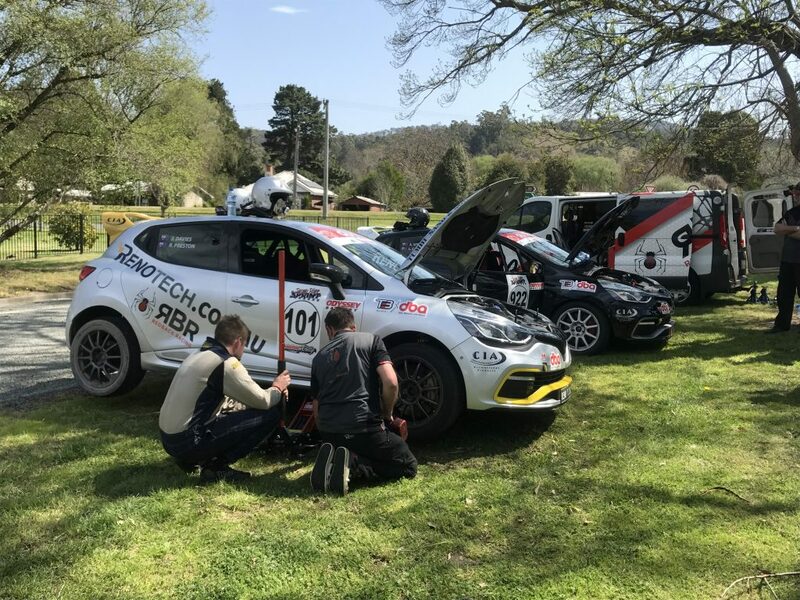 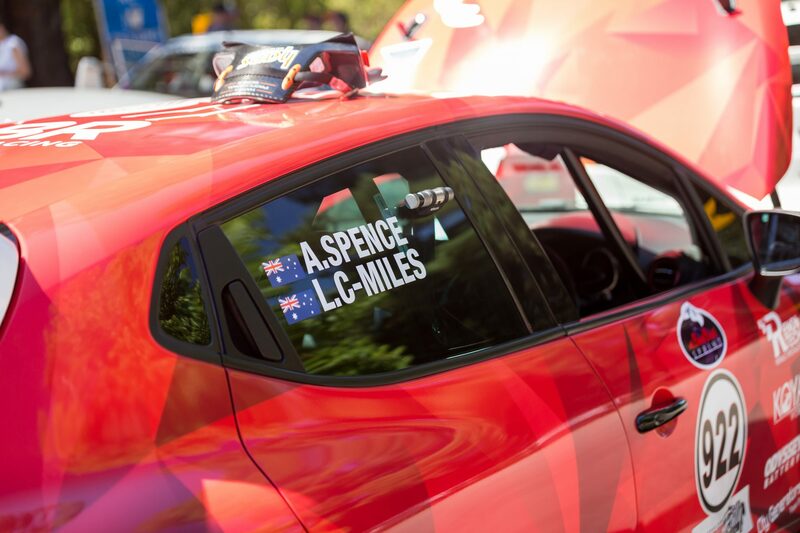 The team will be back for the forth and final twilight rally series run in March, shortly before heading to the second Australian Tarmac Championship round – Lake mountain sprint.